International moving is difficult. There are so many extra tasks you need to do to prepare to move that it's often difficult to keep track. If you're moving overseas, use this checklist as a guide to help you through a complicated move. 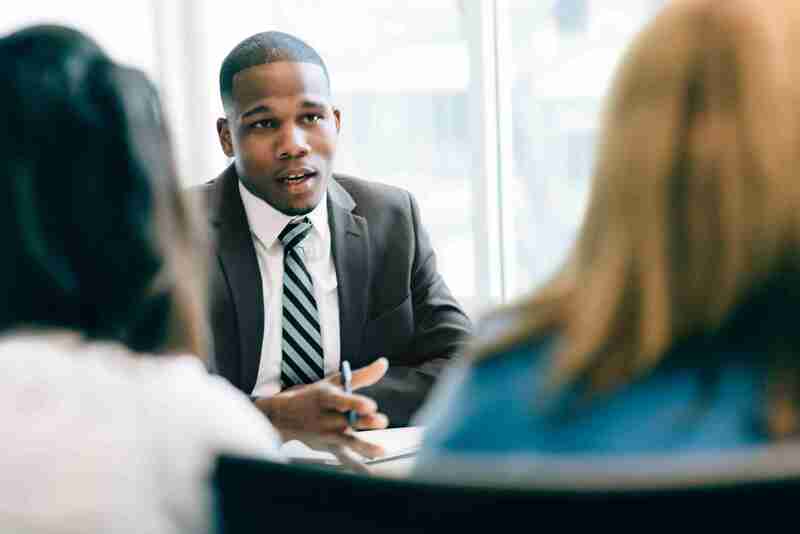 Even if you're receiving work permits or country visas through your employer, it's a good idea to set up a meeting with an immigration official. Contact the local embassy or consulate for information. Or if you're moving on your own without the help of an employer, you may need to hire an immigration lawyer to help you through the visa process. Just make sure you know the immigration laws and make notes about deadlines (for submission of forms), time frames (how long you're legally allowed to stay in the country) and policies regarding importing household goods and currency. Check with your local health care provider or travel health clinic to see which shots you'll need before traveling. Some countries will provide this information on their websites; however, a travel health clinic will know best what is recommended. And remember to keep good records of the shots you receive and add them to the records you'll collect and take with you. Depending on where you're moving to, pets may require health documentation. It's a good idea to research entry requirements for pets well in advance of moving. Some countries may require that your pet be quarantined or a quarantine period may be imposed if your pet does not have the proper documentation. I recommend creating a list of country entry requirements then talk to your vet. Check with your accountant or with your local government office about tax laws. You'll need to know policies for your current government as well as for the country you're moving to. It's a good idea to be prepared. If you're using a mover to move your stuff to another country, the mover will provide the proper custom forms. However, it's a good idea to check with the consulate or embassy for the necessary forms to ensure you have the documentation you need to get your things across the border. You'll need both exit and entrance forms, so check for each. If you're moving a car, pets or other items that your moving company won't be moving, you'll need special forms that the local consulate or the country's official government website can provide. Before you move, make sure you peak to your bank or financial institution about accessing your funds while overseas. Some banks have branches or affiliated branches in other countries, making it easier to transfer funds. Or if you decide that you'll be moving all your funds to a foreign bank, find out how to arrange the transfer. Online banking does make it easier for you to maintain local access while living overseas. Ask your bank for more information. 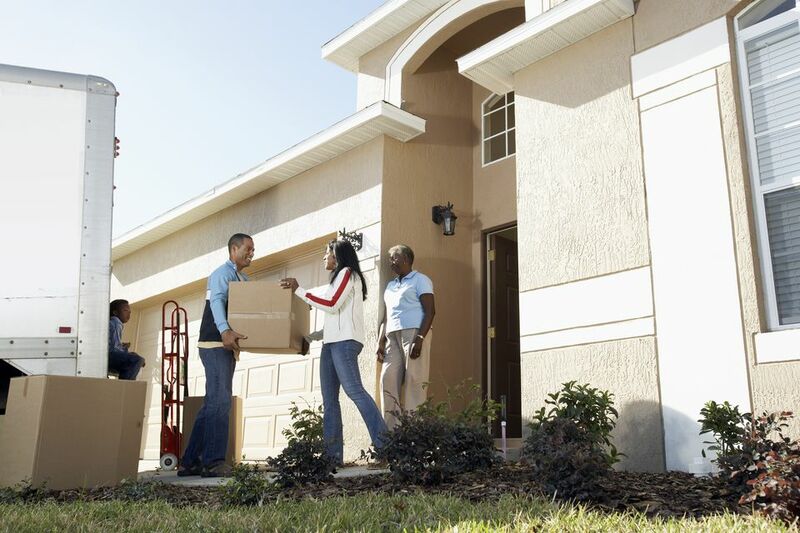 Before you move, thoroughly research where you'll be moving to. In addition to researching information online, I recommend purchasing a country and city guide before you move. Not only does a guide provide you with critical details, such as locations of hospitals, embassies and foreign exchange offices, but it's also a great introduction to your new life.